Practical, spacious and good to drive. Diesel engines offer strong performance and low running costs. Primarily front wheel drive. Well-equipped as standard. Expensive compared to mainstream rivals like the Nissan Qashqai and Renault Kadjar, but less than an Evoque. Options can add up quickly. 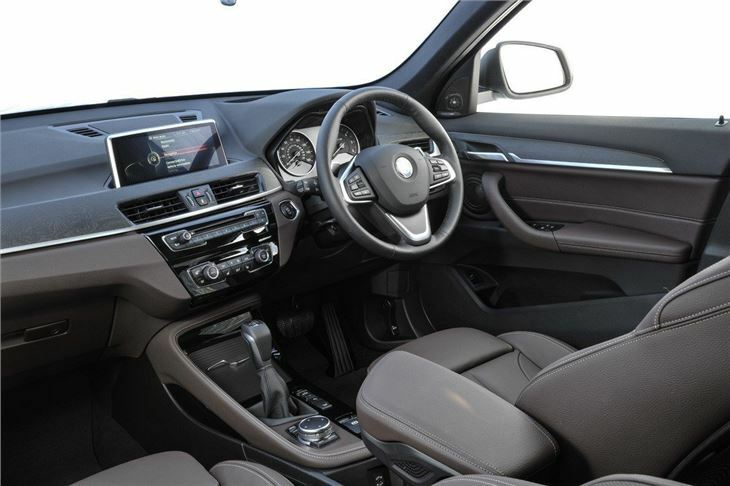 With a classy cabin, impressively capable engines, low running costs and generous standard equipment, the latest generation BMW X1 is a big step up from its predecessor. 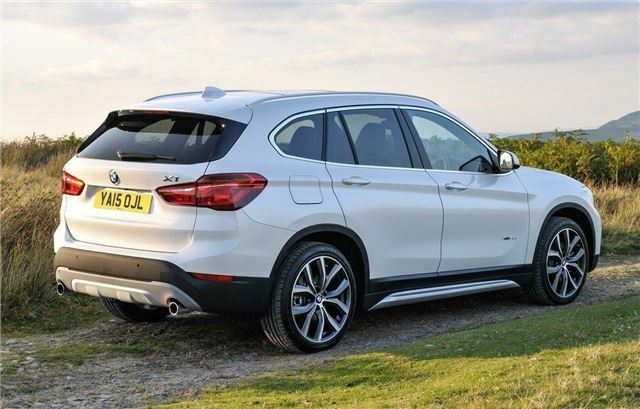 Buyers looking at the Mercedes-Benz GLA or Audi Q3 should take note – BMW’s alternative is now a real competitor. Compared to the old X1 the new model looks a lot larger in pictures, but that’s deceptive. It’s actually slightly shorter, though it has increased in width and height a little. 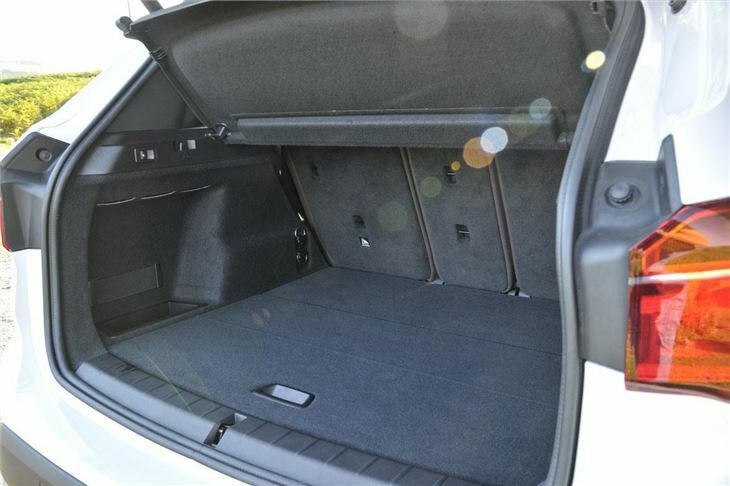 That makes for a more spacious cabin than before, with a back row that’s comfortable for adults and a flat, wide, 505-litre load area. Standard equipment is generous – all models get navigation, dual-zone climate control, Bluetooth, DAB radio and front collision assistance among the basic gear. The front collision assist doesn’t just improve safety, it also lowers insurance premiums, meaning the new X1 is cheaper to insure than before. It’s cheaper to run too, thanks to reduced emissions and improved fuel economy. The cleanest and most frugal model is the entry-level front-wheel drive sDrive18d diesel, whic has official economy of more than 60mpg. 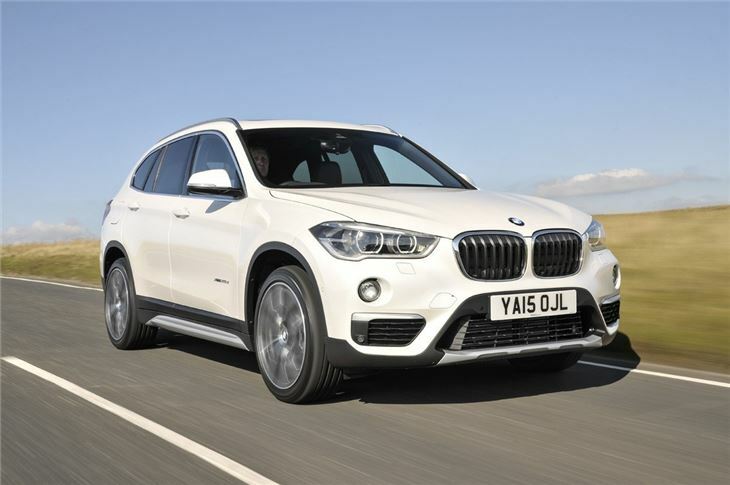 We’d recommend the more powerful, all-wheel drive xDrive20d however, which is still economical but has more get up and go. The engine range also includes the 192PS xDrive20i petrol and 231PS xDrive25d diesel, as well as an all-wheel drive version of the entry-level 18d diesel. The X1 is at its best with the eight-speed automatic transmission, which uses the standard navigation system to predict the right gear for bends and hills, making for smoother progress, particularly on country roads. 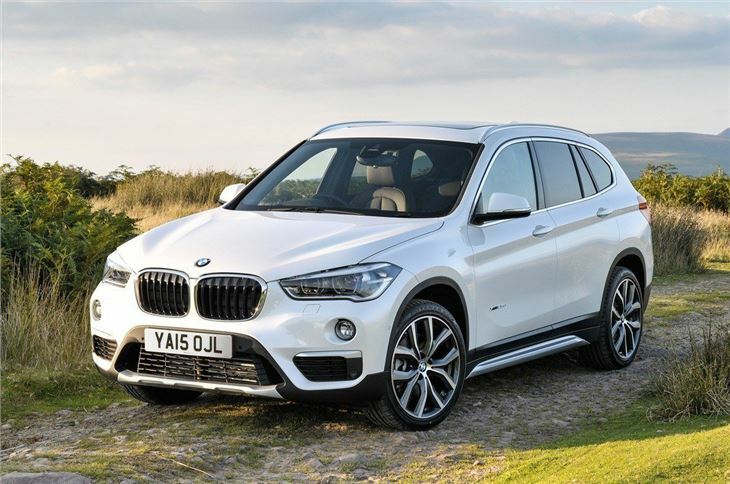 Regardless of engine or transmission the X1 is a good car to drive, with accurate, nicely weighted steering and well-judged suspension that gives good body control without being uncomfortably firm. 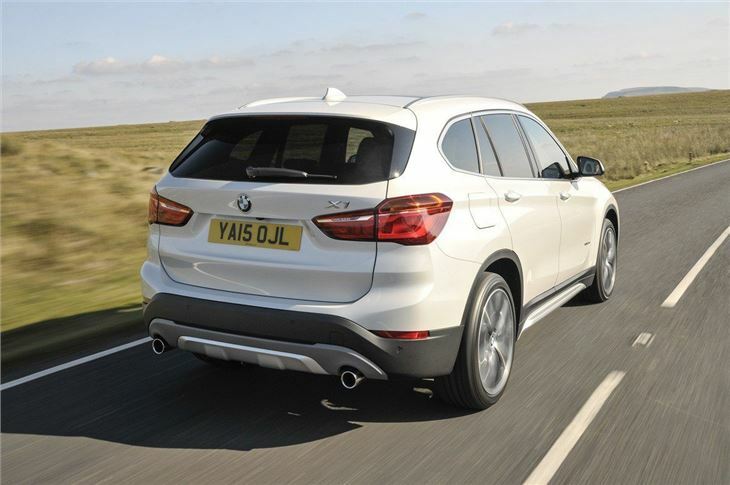 The X1 works off road too, tackling steep hills and loose surfaces like gravel with aplomb. Serious off-roading might not be possible, but for the average buyer the X1 is more than capable. There are dozens of crossovers to choose from these days, whether in the form of popular mainstream models like the Nissan Qashqai or more luxurious alternatives such as the Audi Q3. 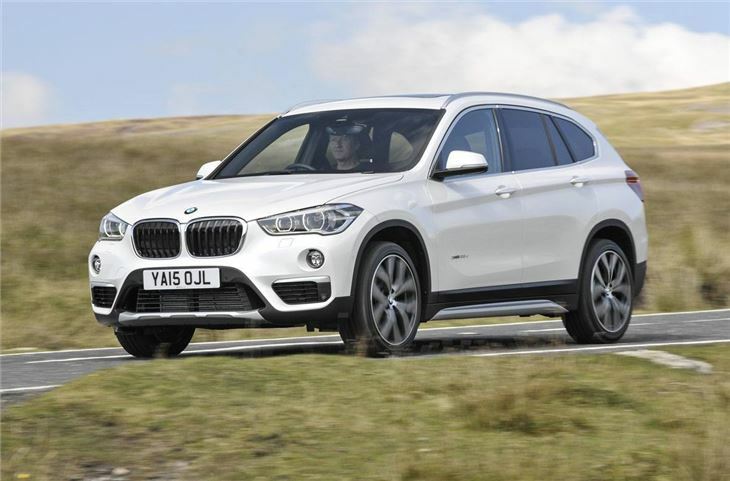 But even in the face of some very serious competition the new-generation BMW X1 is a very impressive car indeed. I don't feel connected to the road.